The AMSAT Board of Directors Meeting will be held at the hotel on October 16th and 17th. 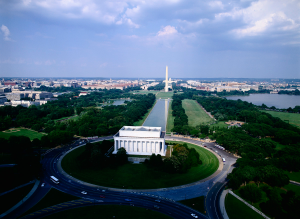 Tours of the Washington DC / Baltimore area will be held Sunday and Monday, October 20th and 21st. 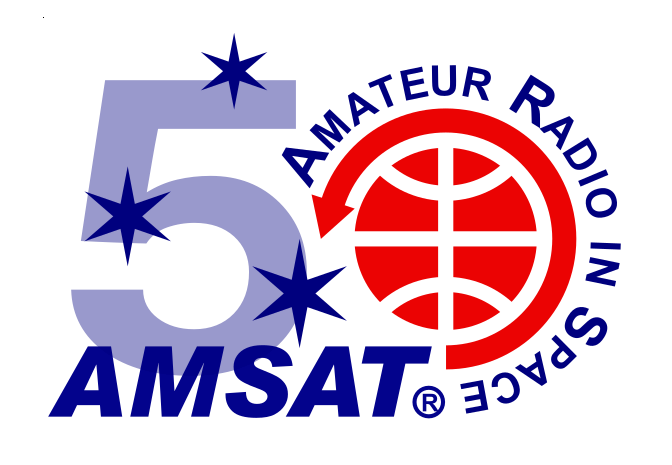 The banquet speakers will celebrate AMSAT’s long history, so please plan on attending the 50th Anniversary Symposium. You will be glad you did! On November 15, 2018, Es’hail-2/P4A was launched on a Falcon 9 launch vehicle from the Cape Canaveral Air Force Station Space Launch Complex 40 in Florida. 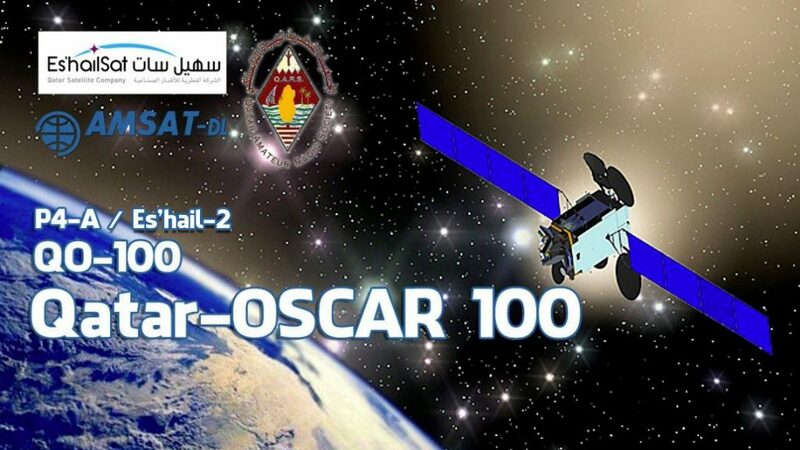 Es’hail-2/P4A was developed jointly by QARS (Qatar Amateur Radio Society) and Es’hailSat (the Qatar Satellite Company), with AMSAT-DL as the technical lead, and is the first geostationary amateur radio payload. The satellite has reached its final position at 25.9 °E, and the narrow and wideband transponders were successfully tested on December 23rd. The transponders are expected to be opened for general use in February 2019. 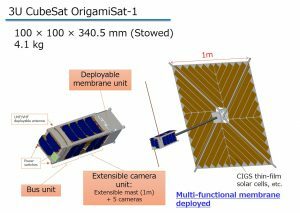 100th OSCAR satellite be the guide star to future amateur radio satellites and payloads to geostationary orbit and beyond. 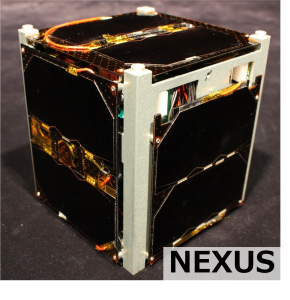 On January 18, 2019, NEXUS was launched on an Epsilon launch vehicle from the JAXA Uchinoura Space Center in Japan. NEXUS (NExt generation X Unique Satellite) is a satellite developed jointly by Nihon University College of Science and Technology and the Japan Amateur Satellite Association (JAMSAT). 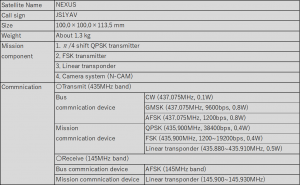 At the request of the Nihon University College of Science and Technology and JAMSAT, AMSAT hereby designates NEXUS as Fuji-OSCAR 99 (FO-99). 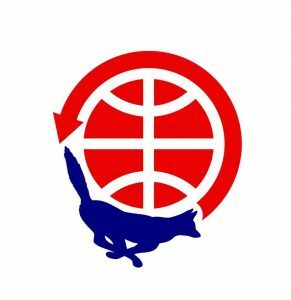 We congratulate the owners and operators of FO-99, thank them for their contribution to the amateur satellite community, and wish them continued success on this and future projects.